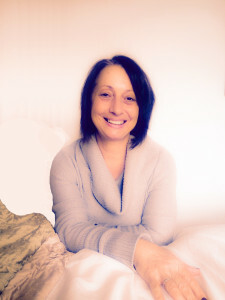 Psychotherapy, Trauma Therapy & Counselling services in Harrow | Bernice Gorringe. What to expect in therapy, Articles on Anxiety, Depression, Anger, Sexual Abuse, Contact, Fees, Online Therapy, Psychotherapist & Counsellor in London. The page, psychotherapy & counselling, describes my views on the differences between counselling and psychotherapy. What to expect in therapy offers a detailed description on what to expect from me, my approach and the sessions, right from the start of our initial meeting. On the Contact page you will find a contact form, my email address and phone numbers. A map of where I practice in Harrow is included to help you find where I am. You can also navigate to the Fee’s page from there should you wish. Lastly, I have included an F.A.Q’s page, listing some of the most frequently asked and popular questions, as well as an Articles page, which lists a few of the article’s I have authored, should you wish to read them. Areas I most frequently cover: Ealing, Uxbridge, Wembley, North London, North West London, Edgeware, Harrow, Greenford, Watford, Stanmore.